We love working with our client, Pressed Dry Cleaners, in Wichita Falls, TX. 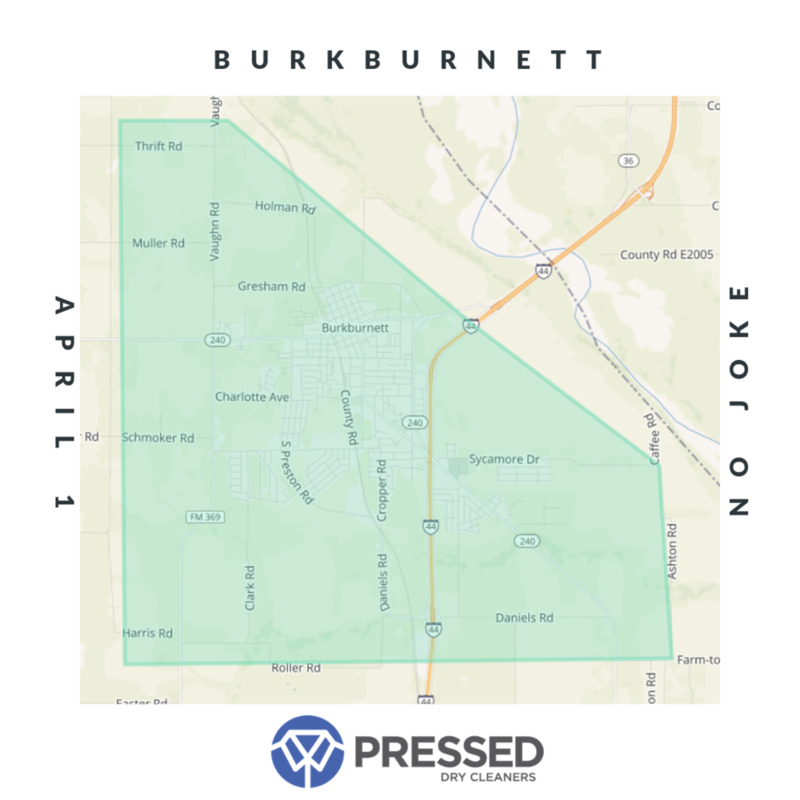 They are the only cleaner offering FREE pick up & delivery in North Texas, and this week they are offering their pick up/ delivery service in Burkburnett, TX. The free service starts April 1st! It’s no JOKE! Let us market your new service, product or business to potential clients. Contact us today!